You can literarily see the goodness in Einkorn flour. Einkorn was the first grain to be cultivated by mankind. 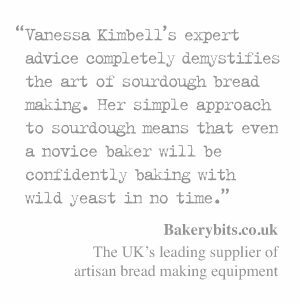 It has had a revival in interest among both artisan and home bakers over the last decade. And for good reason; the flour is richly flavoured, interesting to bake with, and there’s ancdotal evidence that it may be more digestible for people with wheat intolerances. This ancient grain is one which has been in cultivation for over 10,000 years. As a crop, einkorn grows in poor soils and harsh conditions. It’s often found in mountainous areas, filling the fields where modern wheat varieties would struggle to survive. It is a small soft-seeded diploid wheat (Triticum mon- ococcum L.) and is a diploid, meaning that it has 2 copies of its 7 chromosome, for a total of 14 chromosomes. 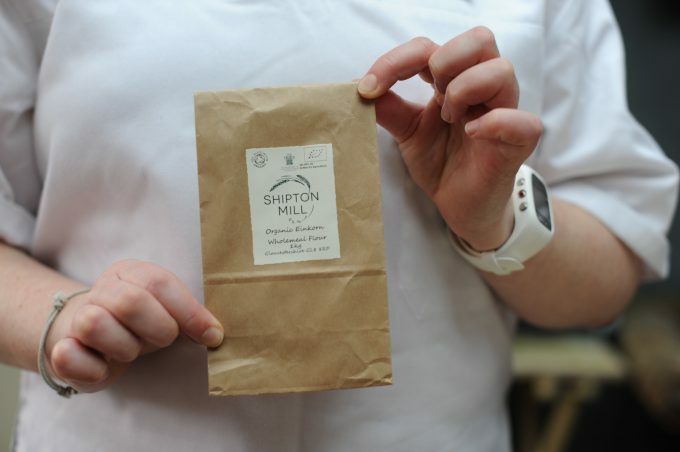 Shipton Mill’s Organic Einkorn Wholemeal Flour is milled from grains grown in Italy. Stoneground using French burr stones, it has a fine texture and a light, biscuit brown colour. It’s one of the most complex and delicious flours I’ve baked with. For health conscious bakers, the flour is also rich in nutrients, including carotenoids and vitamins. Einkorn is sometimes seen as being more challenging to bake with than modern wheat flours. This is largely down to the balance of proteins. 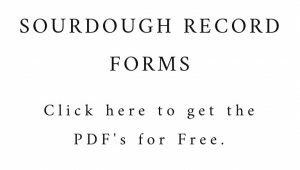 It has a low gliadin content, which limits the extensibility of doughs made with the flour. There are two easy ways to work around this. Either use a tin to support the dough during the final prove and baking, or blend einkorn with other flours. This second approach is a great way to enjoy all the flavours that the einkorn brings to a loaf, while balancing the proteins to get a more extensible dough and has a more cake-like texture. 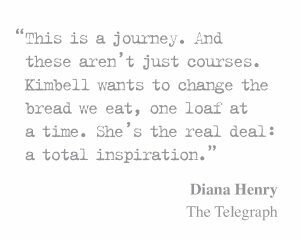 When we profiled the flavours of bread baked with einkorn flour here at the school it was really interesting, there was so much going on. The initial aromas are grassy and sweet, with a hint of molasses. Biting into the bread you get a fruity flavour, tinged with spiciness, and again that slight sweetness. And then, right at the end, the acidity of the sourdough comes through. This complexity of flavours makes for a wonderful tasting loaf. If you already bake with einkorn and are looking for a bit of variety, try adding nuts to the dough or on top of the loaf before baking. They complement the einkorn flavours beautifully. Although gluten is very different from modern wheat the grain never the less still contains high levels of protein and buttery yellow pig-ments, one of which is particularly interesting – Lutein. There are actually a number of epidemiological studies over the past twenty years that have show that high lutein intake is associated with reduced incidence of age-related macular degeneration the leading cause of irreversible blindness in elderly people, and cataracts, another that reported reduced incidence of bowl cancer. Some of my students have told me that, while they have digestive malaise after eating bread made with modern wheats, they can digest einkorn. It is hard to say exactly why this is, but, it seems this is partly down to the proteins in the flour, and the fact that a long, slow overnight fermentation facilitates the release of enzymes and acids which help to break down the proteins before the bread is baked. If you suspect that you have a wheat intolerance, you can make the most of this by giving your dough a slightly longer fermentation – up to 36 hours in the fridge. If the dough is in a tin, it will have the support it needs to allow for this extended fermentation. Bake the loaf as normal and try a small piece. If you haven’t already baked with einkorn flour, I would really encourage you to give it a try. 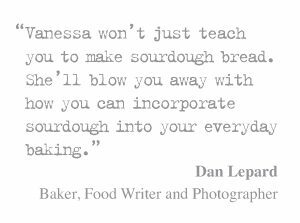 You can find a recipe for a classic sourdough einkorn loaf here. 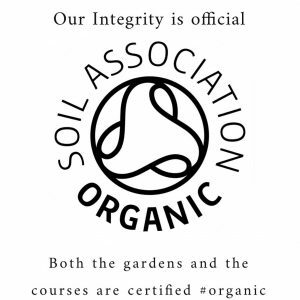 Share the post "Shipton Mill Organic Einkorn Wholemeal Flour"
Hi Vanessa, thank you for the info. I find your knowledge amazing and have been learning heaps from you. I’m definitely going to give Einkorn a whirl – thanks for the inspiration! !